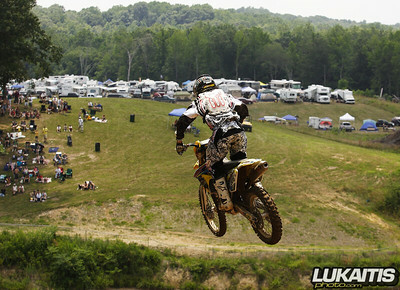 Several NJ motocross took the trip down I-95 to Mechanicsville Maryland for the Lucas Oil Nationals @ Budd’s Creek. 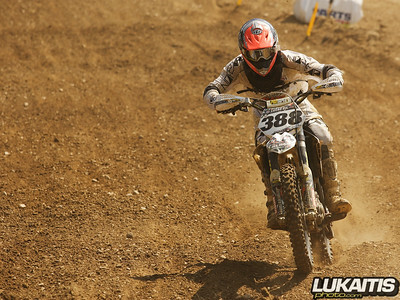 The only local racer in the 250 class was Todd Stavac. 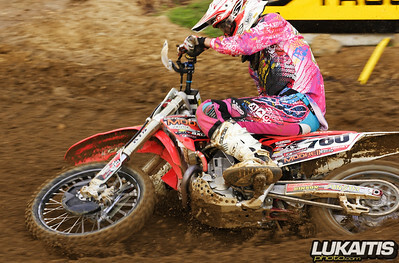 Todd was off the pace and was unable to qualify for the main motos. 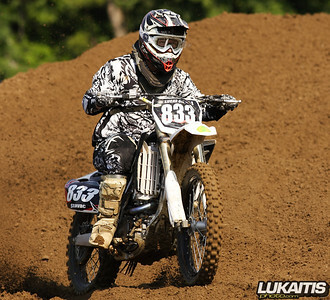 Several NJ and NJ based racers tried to make the show in the 450 class. Former NJ resident, now living in Delaware Ty Wozney was 75th fastest. Anthony Roth was 65th fastest. 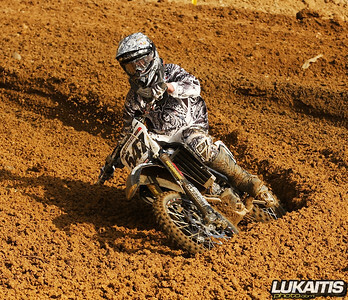 Adam Blessing was 56th fastest. Dave Ginolfi was 53rd fastest. Bryan Wallace was 39th fastest and made his first main event. 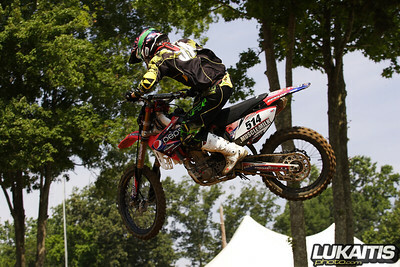 Bryan struggled with bad starts in both motos and went 34-34 for 37th overall. 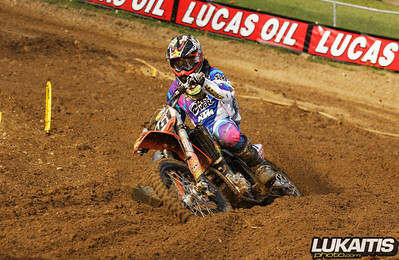 NJ Based Ronnie Stewart was 37th fastest and he too had bad starts in both motos. He went 30-33 for 35th overall.